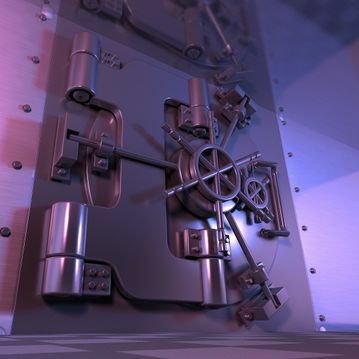 Informed by more than three decades of experience, Acton Locksmith Ltd supplies a variety of reliable safes and vaults in Acton, London. 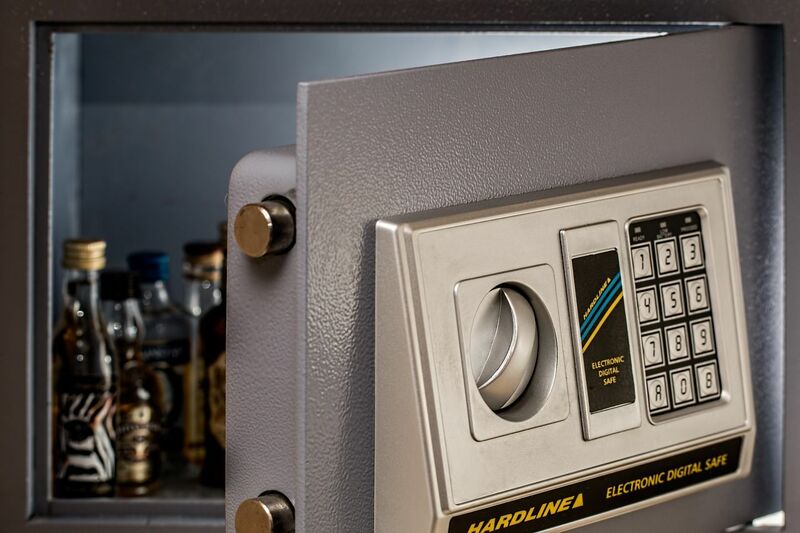 We can open any safe of almost any brand. 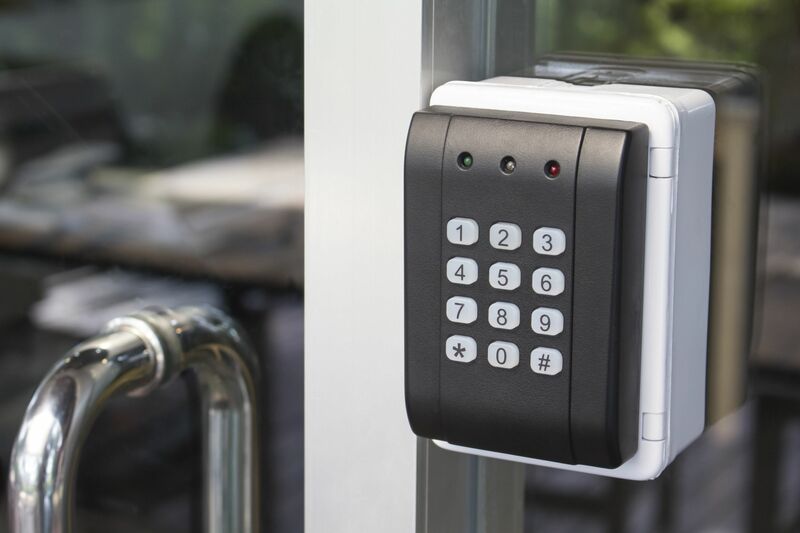 We will come to your property to access the safe, which is possible almost every time. We can sometimes perform non-destructive entry on your safe; this is our preferred method; however, it is not always possible. 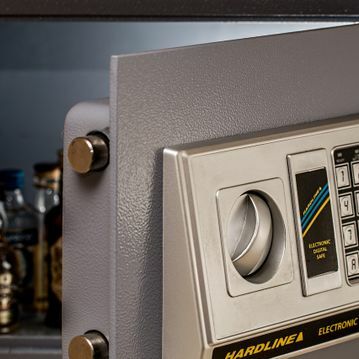 We can sell and install a brand-new safe for you. We have a big selection for you to pick from. Sometimes we won’t have the model you want in stock. However, we can source it for you before skilfully installing it with minimal delay. Our team is standing by to conduct emergency call-outs, which are available 24/7 for any emergency access requirements. Feel free to call us – we aim to be at your property within 30 minutes, giving you fast access. 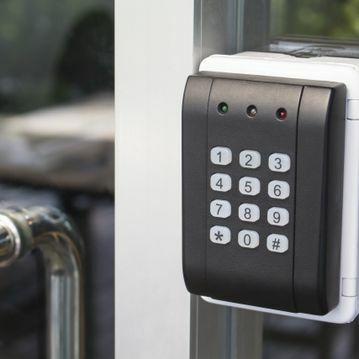 In addition to safe and vault services, we also provide robust access control services. 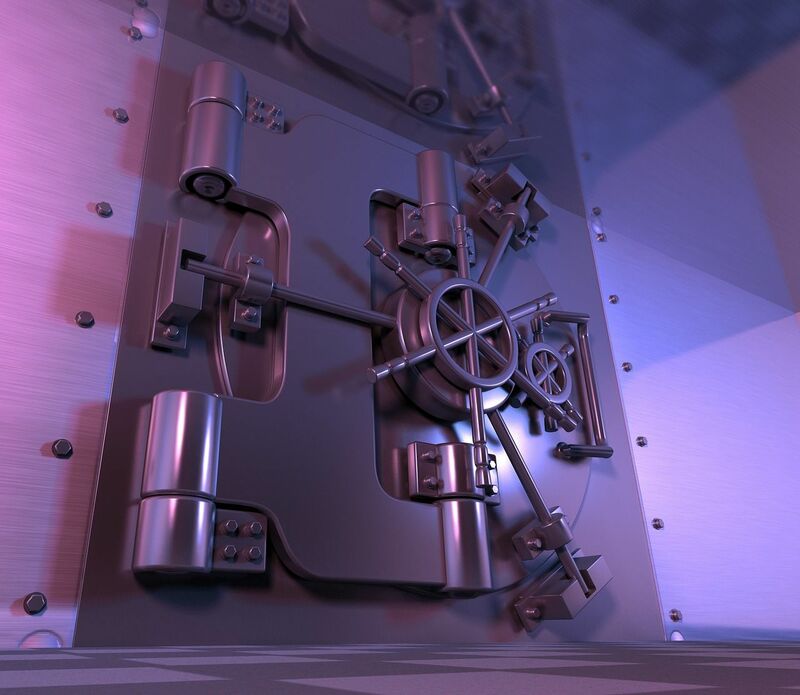 Contact us today, in Acton, London, for details about the safes and vaults we provide.